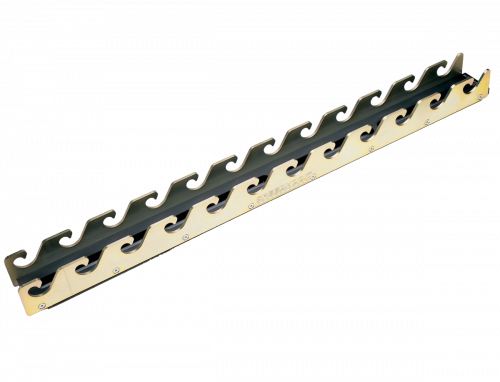 SpeedHook is an ingenious accessory designed to support the weight of ICS Hydraulic & Pneumatic Chain Saws, dramatically reducing operator fatique and extending chain life. Fits on ICS models 890F4 701-a 880F4 & 853Pro Series. System includes 42" rail & mounting bracket. 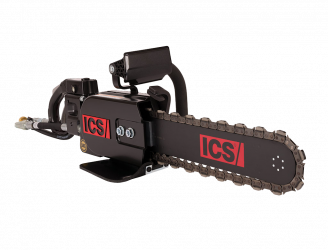 ICS 880F4 SpeedHook System, includes 42 inch rail and 880F4 saw mounting bracket.